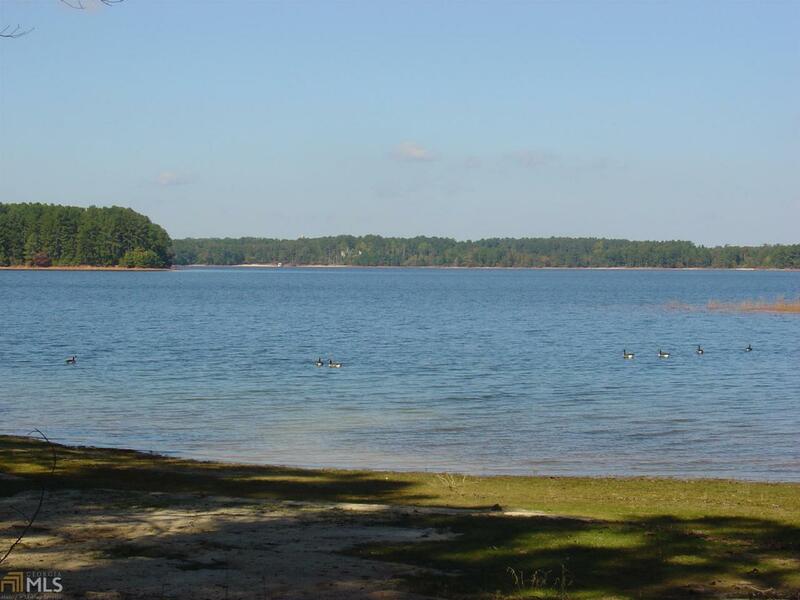 Lake Hartwell lot near Long Point boat ramp with 2.22 acres. County water meter in place and also has 2 wells and a septic tank in place. 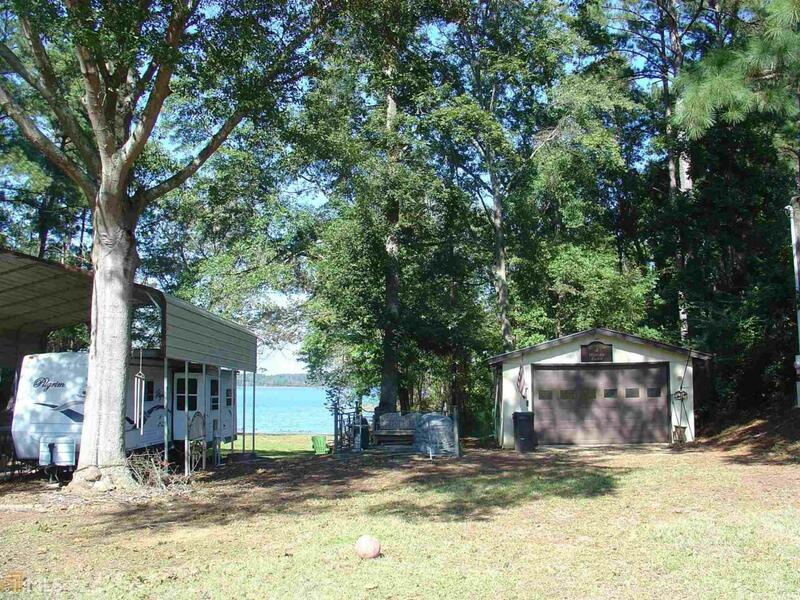 17x20 Garage and an extra tall double carport for your camper. 9x12 Patio. Building with toilet & sink. Currently being used as a campsite. 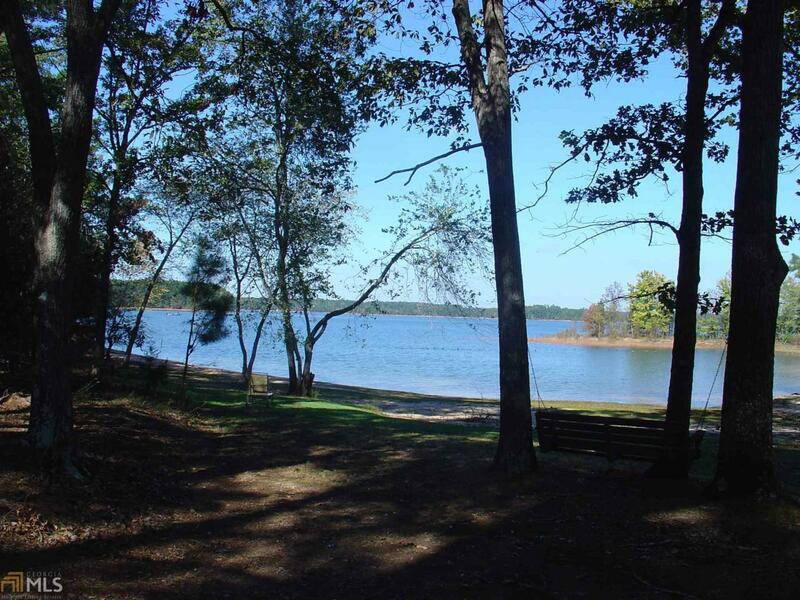 Beautiful, big view of the lake and sandy beach for the kids to play on. 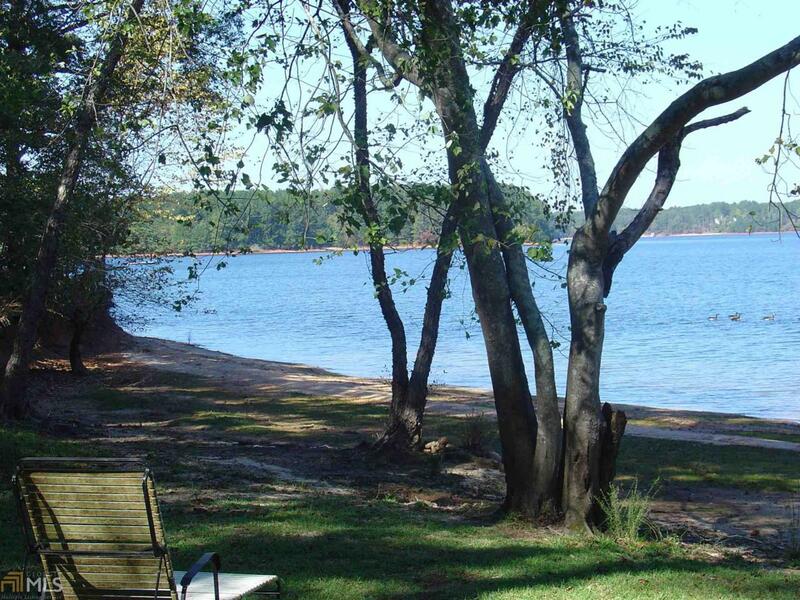 Minutes to Hartwell and restaurants / shopping. All property lines have been flagged with hot pink ribbon.